The lipid hypothesis is a theory that directly relates saturated dietary fat with heart disease mortality. 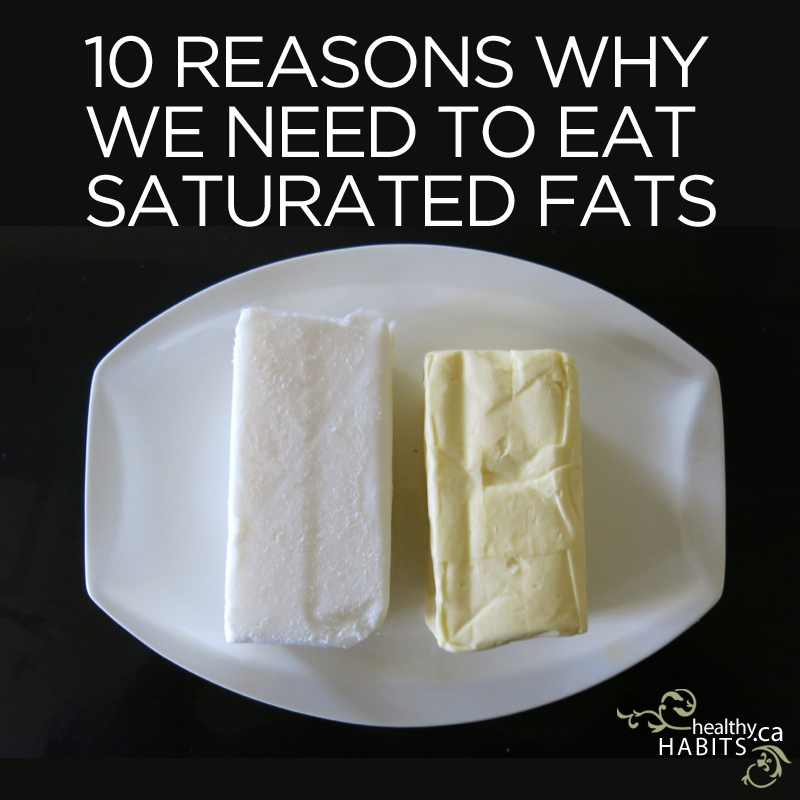 Saturated fats are coconut, butter, lard, tallow and palm oil. Nature’s nutrients lampooned as the culprit of modern day illness. The idea was that of Ancel Keys, a brilliant student of fish research, oceanography and eventually physiology. His initial studies in biochemistry, the foundation of sound nutritional science were aborted. He is known for his contribution to soldiers’ 3,200 calorie K-ration packs for war time efforts. His wonder lust and constant focus change in studies is well known. A brilliant mind filled with diverse interests and broad fortes. This is the man, propped up to launch modern medicine into a belief vortex that nailed nature’s stable, wholesome fats as causation for disease. The only problem is, none of it is true, or very little of it. Every one of your twenty trillion cells in your body is surrounded by a membrane, or a wall. The cell wall is meant to keep the inside of the cell securely housed and semi-permeable to nutrients coming in and out. This is a highly controlled function and a foundation to a healthy body. The cell membrane is made from the fats you eat and it functions optimally when it is 50-60% saturated fat and cholesterol. The cell membrane loses saturated fat concentration when the diet has too much unsaturated fats like olive oil, canola, safflower, sunflower and soybean oil. Then the cells are forced to build their membranes from these very fluid, active, long-chain fats. This is directly linked to membranes that are overly permeable and less control over nutrients going inside and out of the cell. The end result is inefficient metabolism, increased inflammation and oxidation of fats causing rise of free radicals. Free radicals lead to the death and mutations of cells. Fundamentally, a low saturated fat diet and a highly concentrated diet in liquid oils can only contribute to disease.